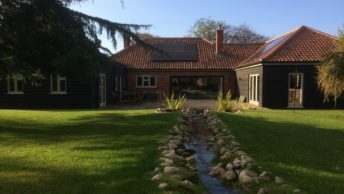 An 1800s cottage and barn conversion in rural mid-Norfolk has swapped expensive electric fires for energy efficient ground source heating from renewable heating experts, Finn Geotherm. 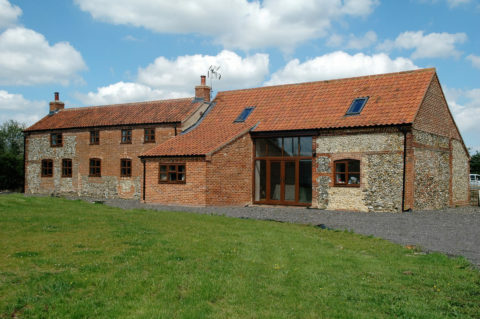 The four bedroom detached cottage and barn conversion in North Elmham, Dereham, was renovated by homeowner Dave Nobbs. With a combination of open fires and electric heating, the cottage was expensive to heat and often had cold pockets in the rooms. Dave was keen to move away from the volatility in price and supply of fossil fuels. 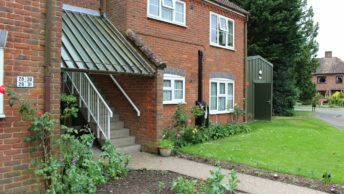 Having researched renewable heating options, he contacted Finn Geotherm regarding a ground source heat pump system after seeing an installation they had completed on another local period property. 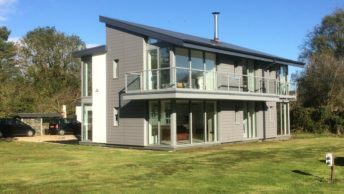 Finn Geotherm specified and installed a Lämpöässä Vmi 14 ground source heat pump which incorporates a 480 litre thermal store. The new system now provides all the heating and hot water, running off a 900 metre ground loop laid in the garden. 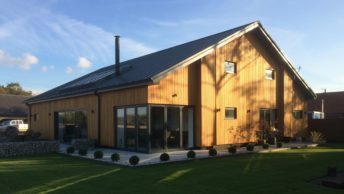 By involving Finn Geotherm during the planning stages of the renovation and barn conversion, Dave was able to allocate an area of his garage for the plant room and ensure that all of the pipework was connected neatly into the heating circuit for the main house during the build. As a taxi driver, working at all hours during the day and night, the system is ideal as it ensures the house is always warm whatever time Dave gets home. 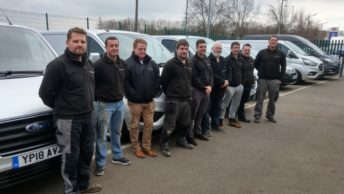 The installation is benefitting from the government’s seven-year Domestic Renewable Heat Incentive (RHI) scheme, a government financial incentive which rewards people for opting for renewable heating.